Trends to Be Learned From Trick or Treaters? It has been reported that Millennials’ manners are a throwback to the 50’s… Please and thank you? Is helicopter parenting alive and well? Or is independence on the rise? Hannah Montana was a Disney darling just a few years ago. Do you see more of Miley Cyrus or Disney? Is our culture twerking or wholesome? Interested in more Halloween data? 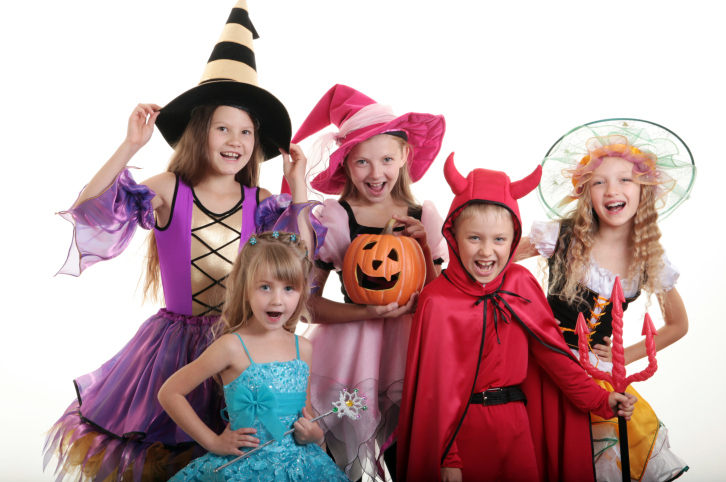 Check out some predictions for Halloween 2013 from the National Retail Federation. While people are expected to spend slightly less on Halloween celebrations this year, overall spending on Halloween has increased by more than 50% since 2005. This entry was posted on Tuesday, October 29th, 2013 at 2:35 pm. Both comments and pings are currently closed.